Current population in this watershed is approximately 500,000. It is expected to increase to 1.8-million residents once communities are fully developed. This watershed produces 3.5 million acre-feet of water. 68% is used by natural vegetation and 7% is used for agriculture and development. The rest of the water flows into the Great Salt Lake. Some major cities include Ogden, Roy, Layton, Kaysville, Morgan, and Farmington. The Weber River is 125 miles long and is named after the fur trapper John Henry Weber. It is primarily used for irrigation. Sport fish found in this river include: Brook trout, Brown trout, Bonneville Cutthroat trout, Rainbow trout, and Mountain Whitefish. 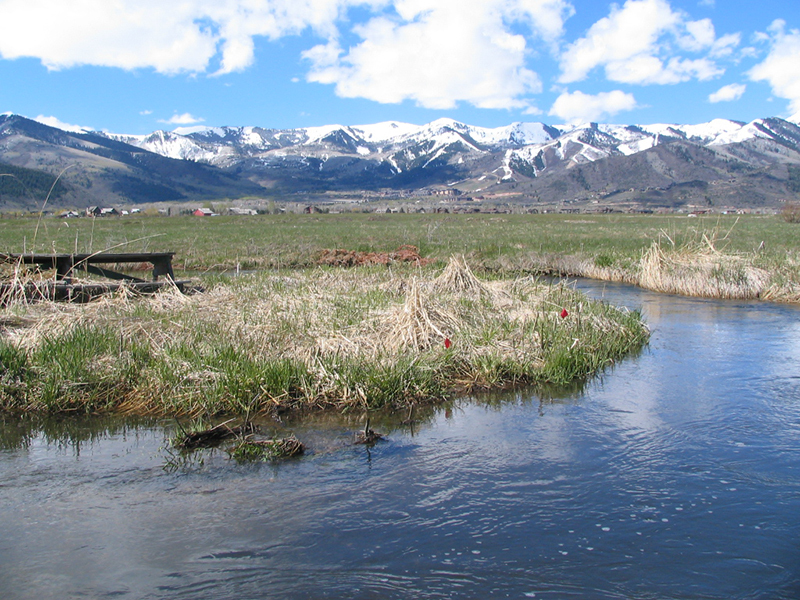 Chalk Creek has the largest documented population of Bonneville Cutthroat Trout.